After nearly a month, Ubisoft has patched a bug in Rainbow Six Siege involving Doc, the game’s medic. 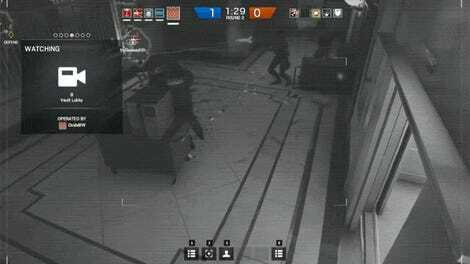 The bug was big enough that players actually pressured one another to use it in ranked matches, and in extreme cases, killed fellow teammates if they didn’t use it. Normally, Rainbow Six Siege has no regenerating health, and players only get one life per round. 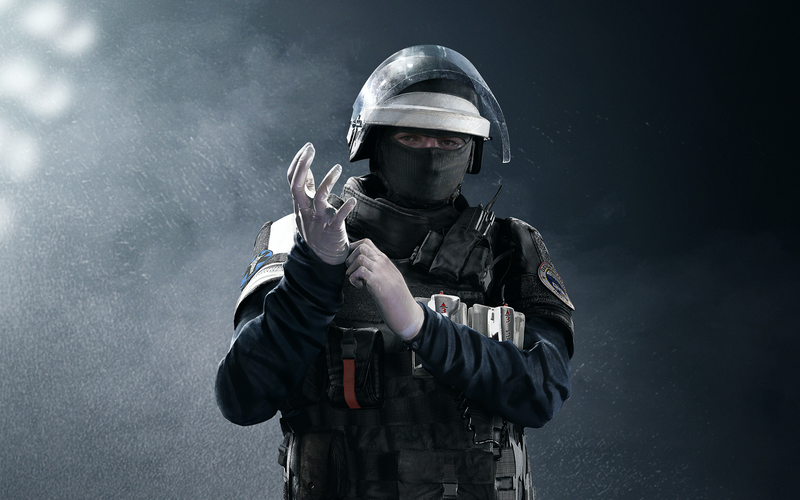 The Doc exploit, however, allowed players to get infinite stim shots—meaning they could heal their teammates throughout the matches. All players had to do to enjoy the benefits of the bug was switch weapons, heal themselves multiple times, and reload. It was easy enough that some players expected their teammates to use the exploit. I saw this phenomenon first-hand. Over the course of 3 weeks and probably 50+ matches, I noticed over a dozen players using the exploit, including on my own team. Once, while playing with some pals, someone on our team got angry at my friend for not using the bug. It was uncomfortable. The glitch was discovered in early August and, after a social media campaign waged by affected players, was finally patched today. The Doc exploit alone was terrible and frustrating for players, but what made it even worse was that it unfolded during Operation Health. This was an ongoing event where Ubisoft delayed content to fix other issues, such as bugs and game performance. And guess who the mascot for this update was? Of course, not all players in Rainbow Six Siege were using the Doc exploit. Many not only braved peer presure, some honest players actually killed teammates who used the bug. Really, there was a surprising amount of murder involved for a glitch pertaining to a medic. The latest update didn’t just patch out the Doc bug, it also added new operators, a new map, new skins and a huge list of changes and improvements. But players who main Doc can rest easy knowing will no longer get pressured to cheat by angry teammates.